Leeds [UK], Mar 04 (ANI): FC Pune City's management has taken a mind-boggling decision of releasing their entire squad, comprising of both foreigners and Indian players due to financial reasons. Goa [India], Feb 8 (ANI): Minerva Punjab FC rode on two second-half strikes from Makan Winkle Chothe and Thoiba Singh to register a thumping 2-0 victory over FC Pune City to lift their maiden Elite League 2018-19 trophy. Goa [India], Feb 6 (ANI): Nikhil Prabhu and Akhil Rawat struck apiece to hand FC Pune City a comfortable 2-0 win over Aizawl FC here at the Nagoa Ground on Wednesday to set a final date with Minerva Punjab FC. Pune (Maharashtra) [India], Nov 1 (ANI): FC Pune City will look to put an end to their winless start in the ongoing edition of Indian Super League (ISL) when they host Kerala Blasters FC here at the Shree Shiv Chhatrapati Sports Complex Stadium on Friday. Pune , October 21: Looking to register a win in the ongoing Indian Super League (ISL), FC Pune City will have an uphill task against Bengaluru FC at the Shree Shiv Chhatrapati Sports Complex Stadium, Pune, on Monday. 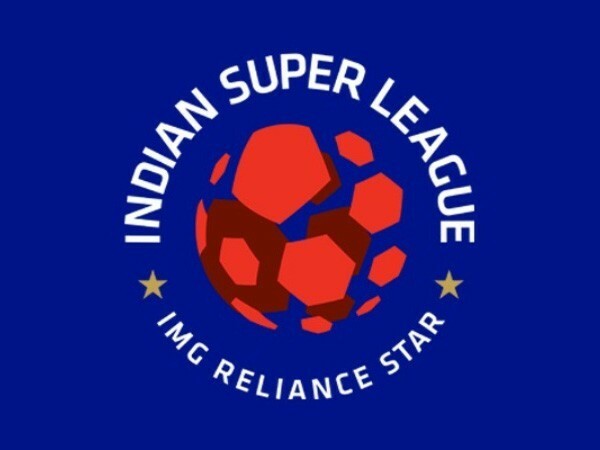 Pune (Maharashtra) [India], July 26 (ANI): Indian professional football club FC Pune City have roped in midfielders Alwyn George and Nikhil Poojari for the upcoming season of Indian Super League (ISL). Pune (Maharashtra) [India], July 23 (ANI): FC Pune City on Monday roped in experienced forward player Robin Singh for the upcoming 2018-19 season of the Indian Super league (ISL). Pune [India], June 13 (ANI): FC Pune City on Wednesday retained their skipper Marcelinho for the 2018-19 season of the Indian Super League (ISL). Pune [India], June 11 (ANI): Indian Super League (ISL) club FC Pune City on Monday retained the services of striker Emiliano Alfaro for the 2018-19 season. Pune [India], June 1 (ANI): Indian Super League (ISL) club FC Pune City on Friday announced well-respected Marcos Paqueta as their new head coach. Pune [India], May 30 (ANI): Ranko Popovic on Wednesday stepped down as the head coach of the Indian Super League (ISL) club FC Pune City with immediate effect. Shillong [Meghalaya], May 23 (ANI): East Bengal and Shillong Lajong FC will collide in the second semi-final of the ongoing 2017-18 U-18 Youth League at the Jawaharlal Nehru Stadium in Shillong on Thursday.